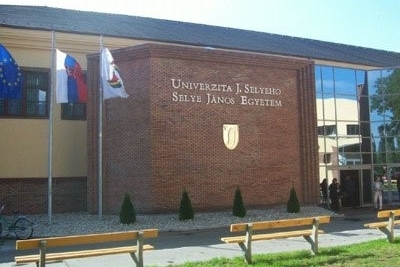 In 2004 the first Hungarian-language university in Slovakia since 1919, the Janos Selye University was established in Komárno (Janos is the Hungarian for Hans). 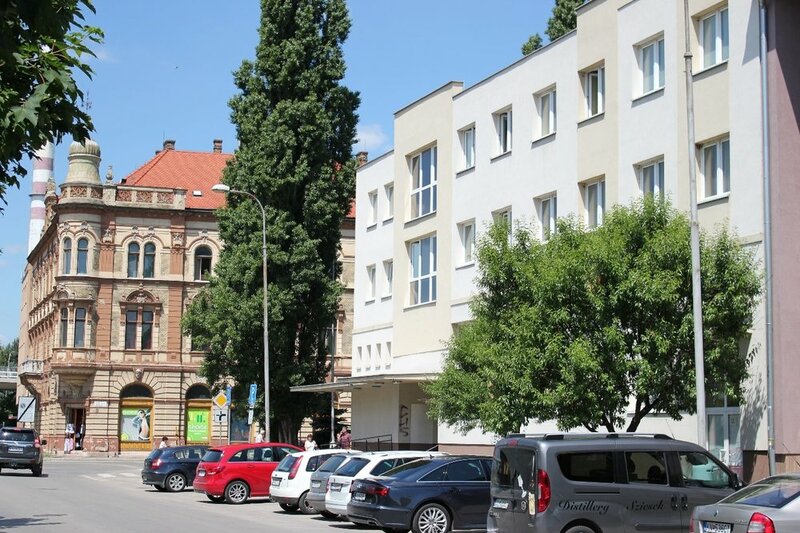 The Selye University is a modern educational and scientific institution, with several new and old, renovated historic buildings in two main campuses in the city. Each year more than 1700 students study at threie faculties/schools. The faculties offer courses in accredited programs in the complex system of bachelor, master and doctoral studies. The credit system is compatible with the European Credit Transfer System (ECTS) which allows the two-way mobility of students at the universities of EU countries. The language of instructions is Hungarian. 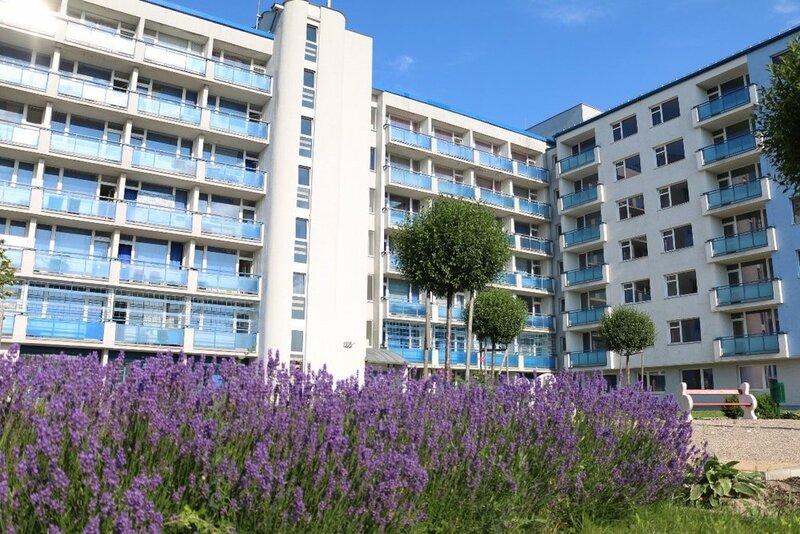 For questions about dormitories, email kollegium@ujs.sk.